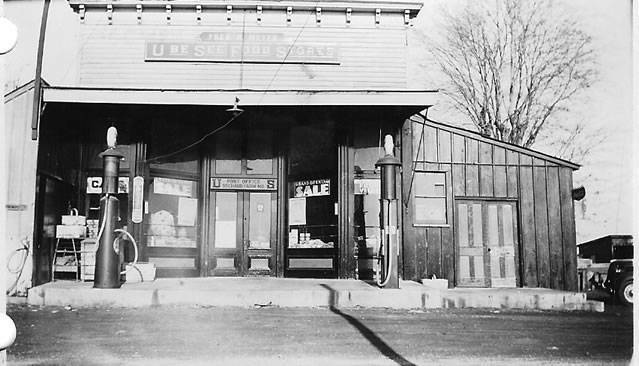 Old Food Store & Gas Station Photo Picture Classic Cars for sale & Classifieds - Buy Sell Classic Car & Classic Truck Classifieds. I would love to have one of those old pumps. hum!! THEY HAD GAS BACK THEN AND WE HAVE NOW. I WONDER WHEN WE ARE REALLY GOING TO RUN OUT ?????. so many pics of gas stations and pumps, but not one GAS PRICE sign.......? wonder why? wonder how much gas was selling for back then?